March 15: Phil Lesh was born in 1940 Happy Birthday! Philip Chapman Lesh (born March 15, 1940) is a musician and a founding member of the Grateful Dead, with whom he played bass guitar throughout their 30-year career. 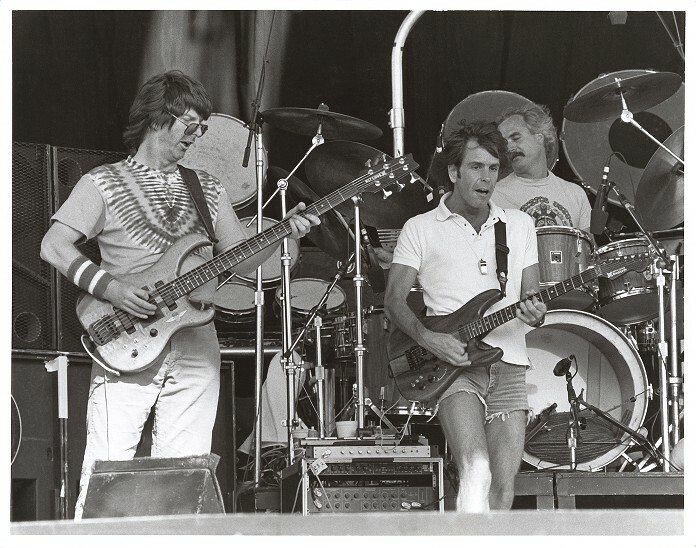 After the band’s disbanding in 1995, Lesh continued the tradition of Grateful Dead family music with side project Phil Lesh and Friends, which paid homage to the Dead’s music by playing their originals, common covers, and the songs of the members of his band. Phil Lesh & Friends helped keep a legitimate entity for the band’s music to continue. Recently, Lesh has opened a music venue called Terrapin Crossroads. He retired from touring in 2014 but continues to perform with Phil Lesh & Friends at select venues. 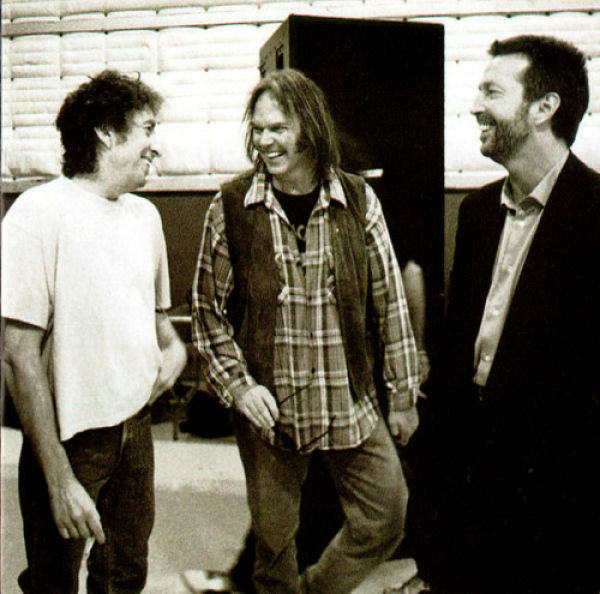 From 2009 to 2014 he performed in Furthur alongside his former Grateful Dead band mate Bob Weir. 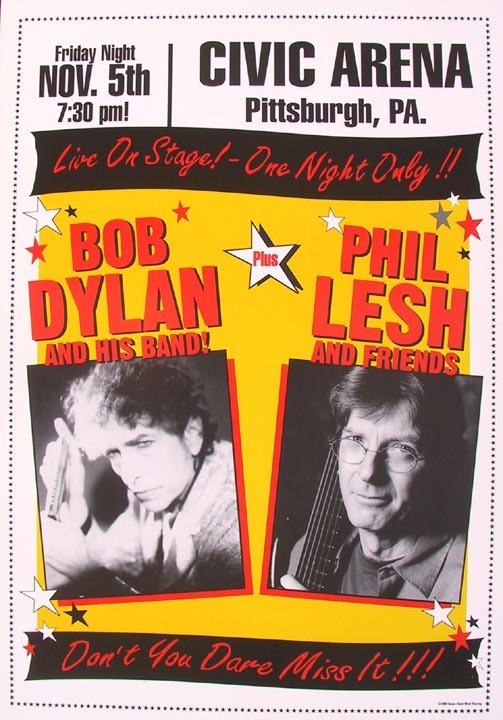 I have picked two, of many, Bob Dylan related videos to celebrate Phil Lesh. 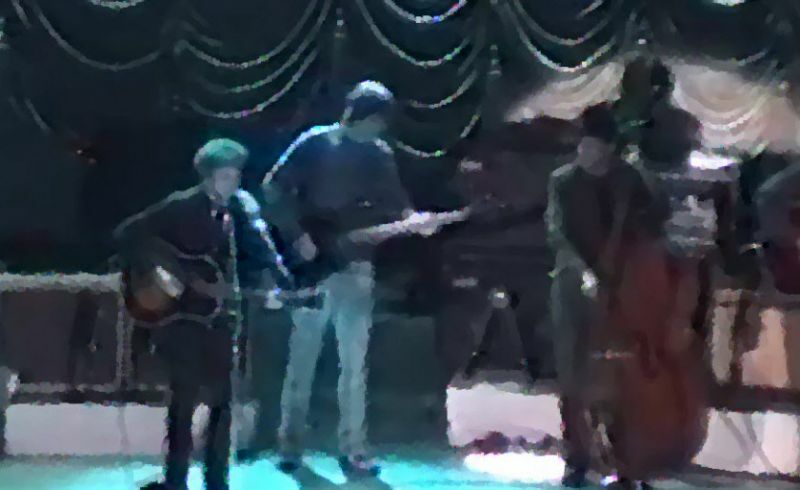 I’m not 100% sure this is the Baltimore-1999 show, it could be Amherst, Massachusetts – 18 November 1999.